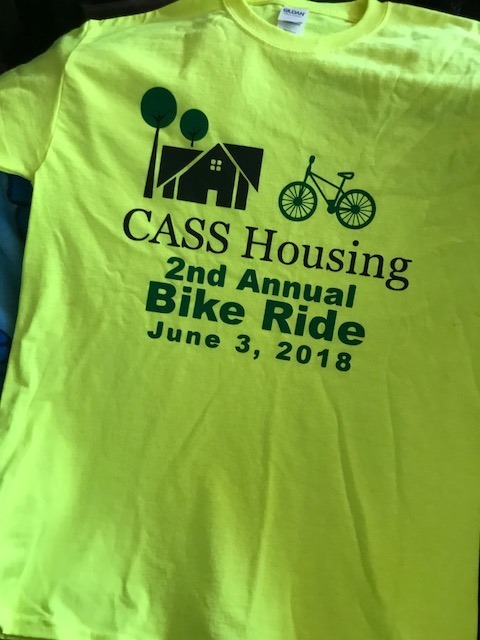 The 2nd Annual Cass Housing Charity Ride was Sunday, June 3, 2018. 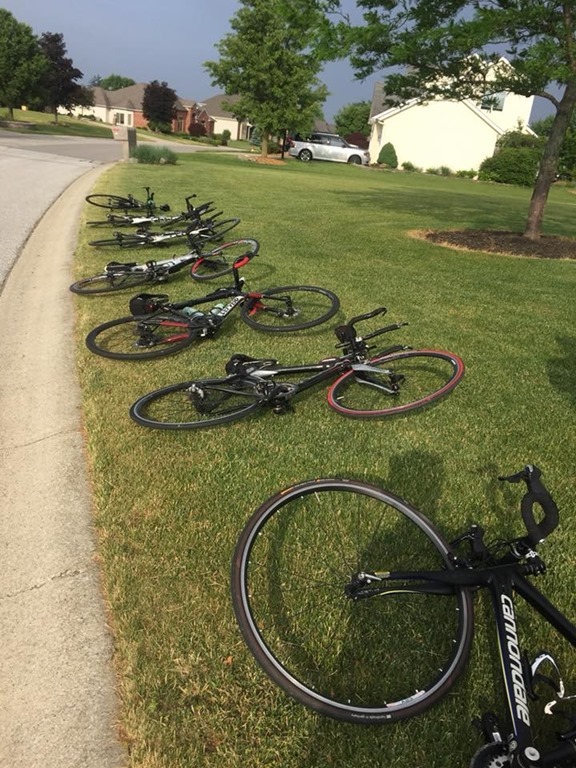 They offered supported 60 & 30 mile rides and a 10 mile fun ride on paved trails. Ride start times were staggered so that everyone finished around the same time to enjoy a potluck lunch afterward. The event was free with a request of donations to help support CASS Housing. This is the start of the 60 miles ride. Lower turnout than last year due to the forecast of storms at the start. 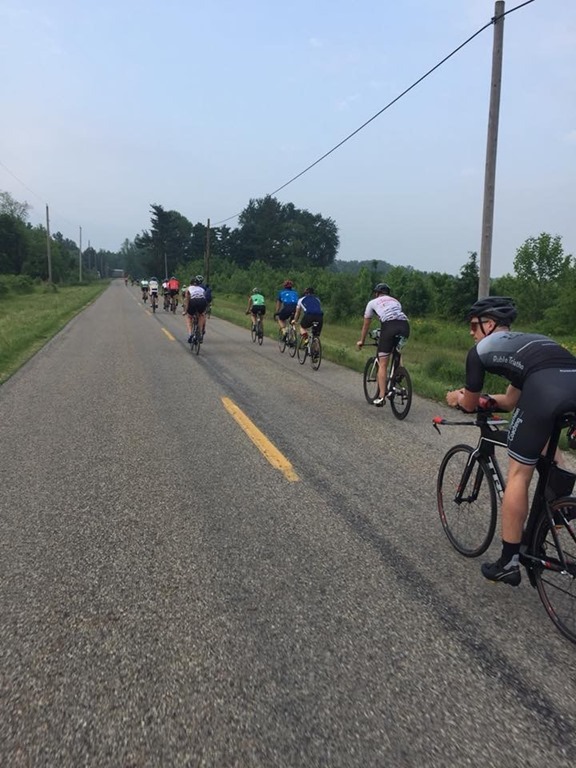 Approximately 70 riders in total. Photos courtesy of the Cass Housing Facebook Page. 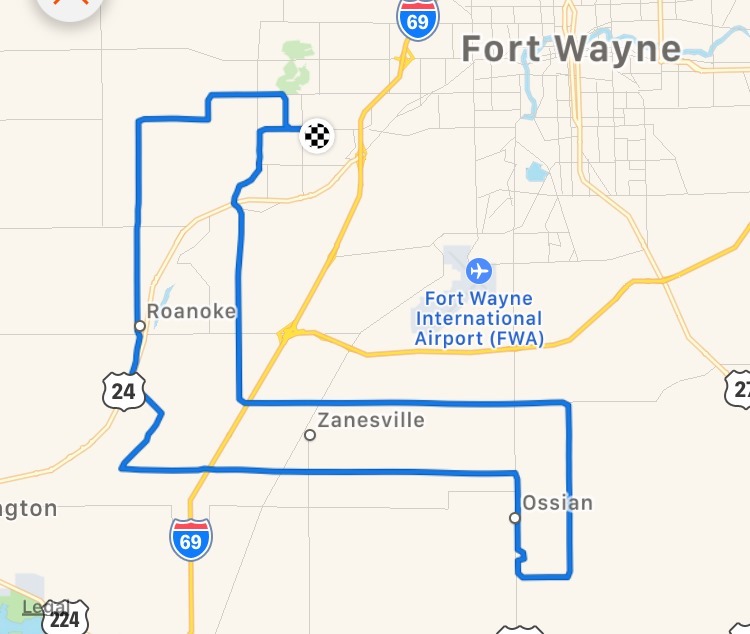 60 mile route started in Ft Wayne by the Jorgensen YMCA. We broke into groups. Out to Roanoke, then Ossian for our first stop at an aid station at someone’s parent’s home. Our parents love us. 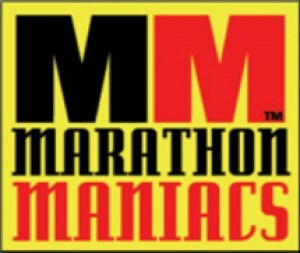 What they do for us & our crazy endurance friends! Quick photo before the group broke up. This was the last I saw of the fast group! I aspire to finish with them next year!! Zanesville. Back to Roanoke. Aid Station at a park in Roanoke. Then back to Ft Wayne. Easy ride. Flat. Decent country roads. Low traffic. This was a new route from 2017 and I really liked it. See my Strava map below! The CASS Housing project is a charity for developmentally disabled adults who need housing. The Indiana laws are not great for disabled persons and currently an individual can not get assistance with housing until their parents turn 80 years old or have passed away. The CASS Housing project is trying to help. 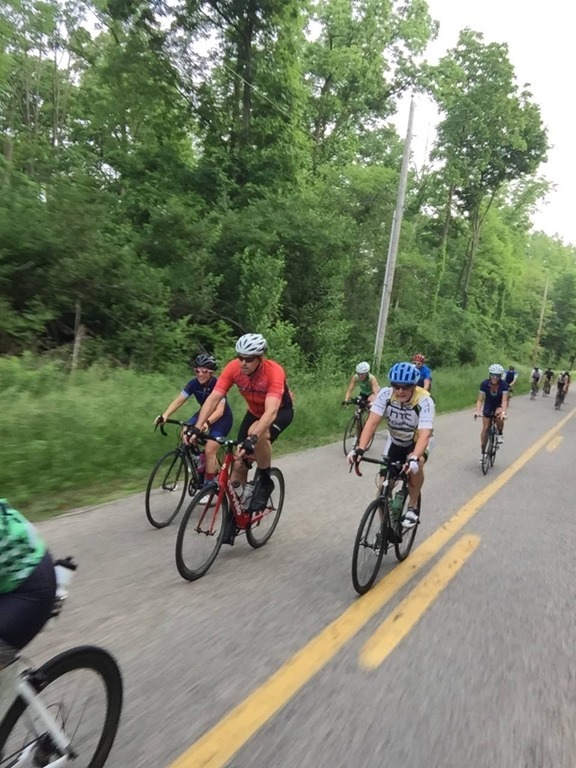 This ride helps raise awareness and funds for their program. Great charity and I’m happy to ride & support them in this small way. 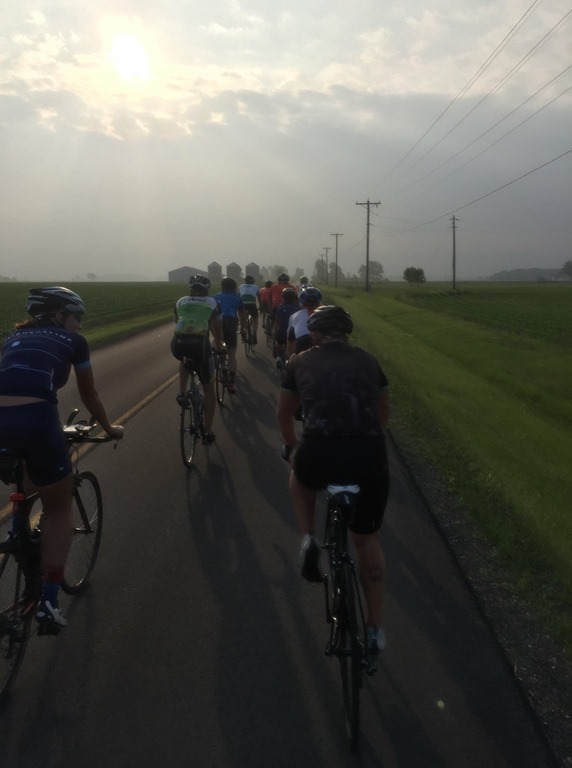 I hope to see more people out for the 2019 ride. I’ll for sure be there if it fits into my calendar. Great event. Great people. FUN ride!! And a t shirt too. I didn’t stay for the potluck lunch but it looked like everyone was having fun and they even had Normatec Recovery boots to try!